Posted on October 7, 2017 October 7, 2018 by Heather W.
When we think of ways of enhancing our mood, the first thing that usually comes to mind is doing a fun activity. What you may not know is that your environment can significantly affect your mood. As you scan your surroundings, your brain gets messages through what you smell, see, hear, and touch. It then translates the information and relays it to the cellular system, which then produces positive and negative emotions. If your home’s atmosphere doesn’t evoke positive emotions, it’s time to roll up your sleeves and breathe new energy into it. Here are seven things you can do to make your home a much happier place. Lighting is one of the most important elements of creating the perfect mood in a home. A dim, shattered house feels unhappy and claustrophobic. According to research by Zayed University, exposure to light is associated with improved mood. Open the blinds and curtains to brighten your house during the day. For nighttime, have overhead lighting or enough lamps in the main gathering spaces. You can add sconces, pendant lights, use different bulbs, or install low ambient or customized lighting to vary a room’s lighting. We tend to gravitate to light, so it’s equally important to ensure kitchen counters, hallways, and closets have proper lighting too. 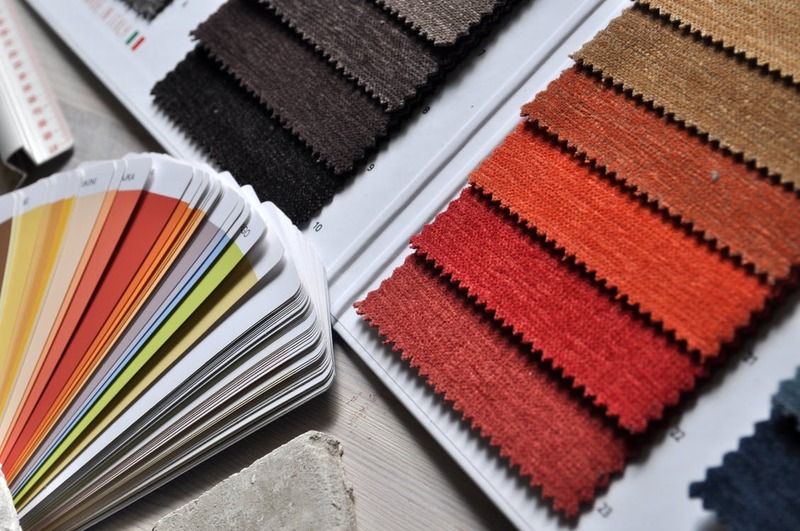 The colors of your walls, linens, artwork, and furniture influence your mood subtly but significantly. The best combination of color to choose varies from one person to another. However, according to a study by researchers from Vrije University, using yellow or green evokes the best positive vibes. That doesn’t mean all your walls should be in these colors. You can choose to paint only one feature wall in the tones to lift your mood. You can also browse through colors at a home improvement store to find other colors that speak to you the most. Besides walls, you can also use throw pillows, curtains, rugs, and linens to incorporate uplifting colors into your home. The dirty dishes, laundry on the floor, clothes that don’t fit anymore, and bills you already paid all add to your subconscious stress by fueling feelings of failure. The illusion of order eases your mind. Buy a few organizers, put things into neater piles and stacks, eliminate unnecessary accessories and tchotchkes, make your bed, put the dishes away, and donate clothing you no longer wear or need for an instantaneous boost of your mood. Your olfactory response is linked to your brain’s emotional center. It’s no wonder scents boost your sense of happiness. Essential oils naturally enhance a house with fresh scents. For example, lavender essential oil is known to have a calming effect on your mood and promotes better sleep, citrus ignites energy, pine helps alleviate stress, and jasmine eases the blues. So, one of the best ways of filling your home with the pleasing aromas of these oils is by running only the best diffuser for essential oil. Houseplants help increase productivity, reduce stress, and improve your mood. They also purify the air. Pot up a few plants in pretty containers and place them in different parts of your home like near windows and on the nightstand to help boost your mood. If you don’t have a green thumb, you can consider the spider plant, Chinese evergreen, or pothos because they’re easy to grow. According to a study that was published in the Journal of Positive Psychology, listening to upbeat music can improve mood and boost happiness in as little as two weeks. You can play calming music to lower your stress and mood-boosting music to increase your happiness. You spend a lot of time in your home, so it’s super important to make it a sanctuary of happiness and positive energy. ← How Can You Better Yourself When You’re a Mom?